The world-leading golf tour choose China again—Recently the golf tour of world’s highest order, PGA Tour announced with Chinese Golf Association that they will have a four-year cooperate again in 2018. 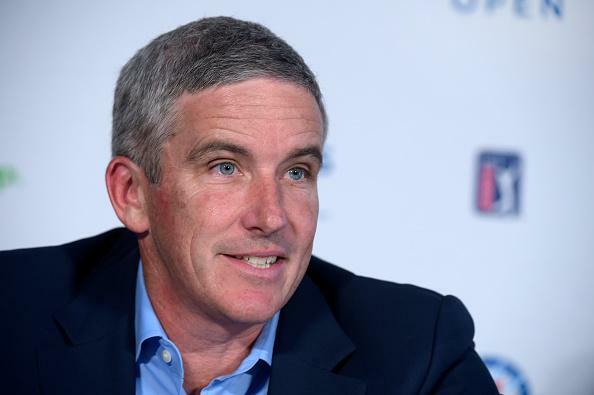 While interviewed in HSBC Champions Cup that is the most important golf event of the year in China, PGA Tour commissioner Jay Monahan said that the PGA China will begin in 2018’s spring and will last the whole year. The bonus for each session will be at least 1.5 million RMB, which is higher than 1.2 million RMB in 2016. The PGA China started in 2014, but the original investment of PGA in China could date back to 1995’s Golf World Cup. In 2013, the PGA Tour China Office was officially established. As a player association, PGA addresses it’s nonprofit role and most of its earning is used for bonus and donation. Its income are insisted of management earnings, sponsorship fee, media loyalties and so on. However, in China, PGA’s business also covers developing tournament and golf stars, business right, copyright, Tournament Players Club certification and so on. PGA Tour also plans to commercialize IPs and develop whole industrial chain as other world’s top events. “This may not be realized in one or two years, but as the brand building growing up, it would be more attractive”, Monahan said.